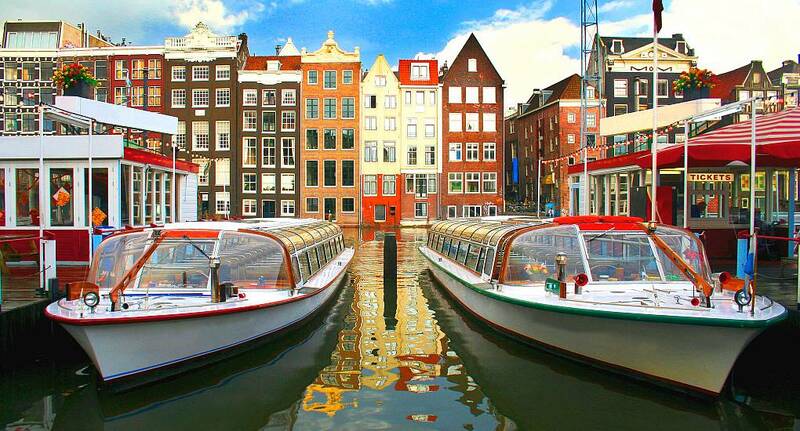 If you are looking to see the best sights of Amsterdam, then there is no better way to do so than via the Canal Boat Cruise. With the majority of the city below sea level and full of canals, this is the perfect activity for relaxing and trying to clear the hangover from last night. Your private canal boat comes with a stripper and free beer, wine and soft drinks for the duration of the cruise, and if you fancy it, we can even arrange a stripper at just a small extra cost.